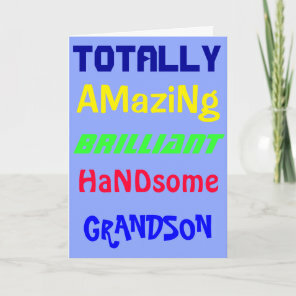 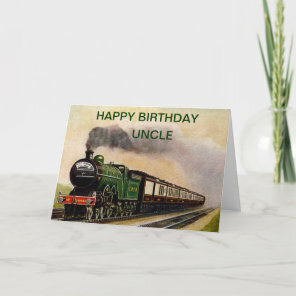 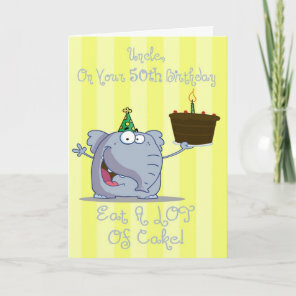 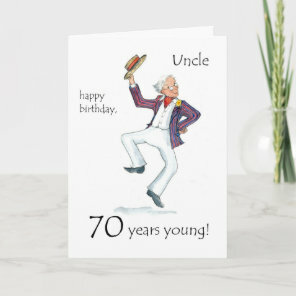 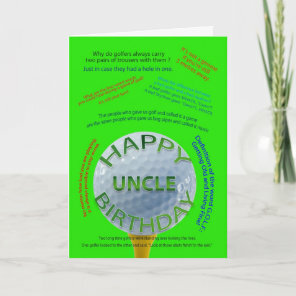 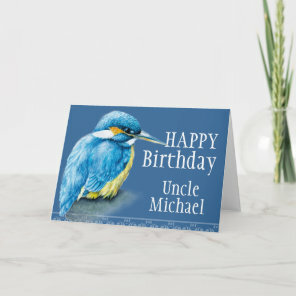 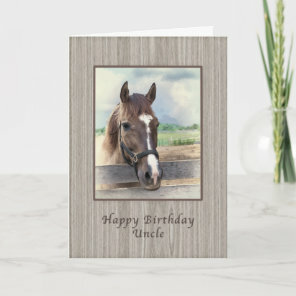 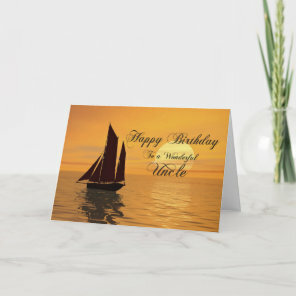 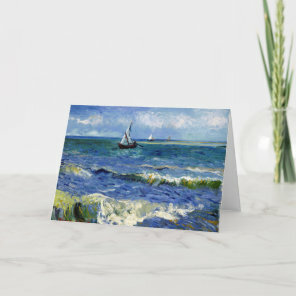 Is your uncles birthday coming up and are you in need for a birthday card to give? 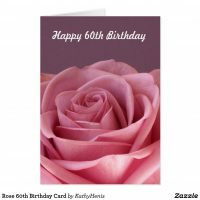 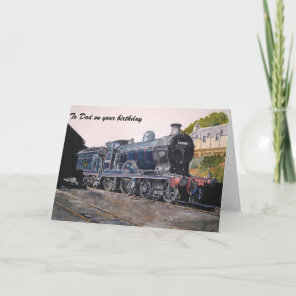 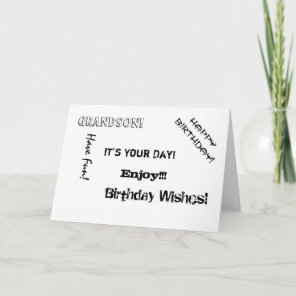 The birthday cards below are available to customise over on Zazzle. 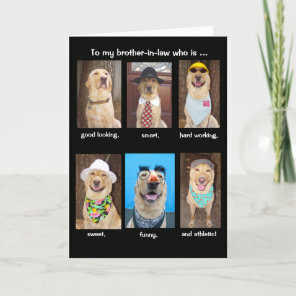 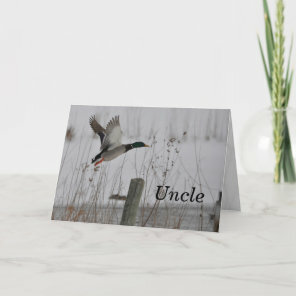 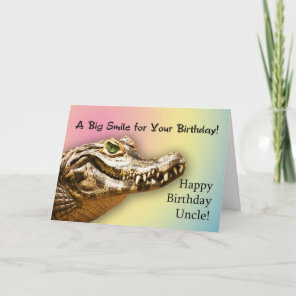 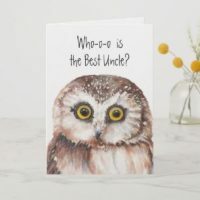 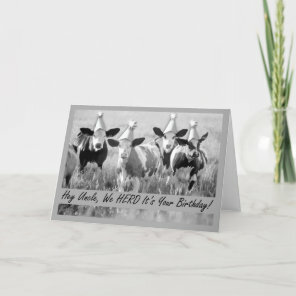 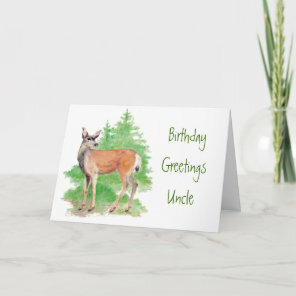 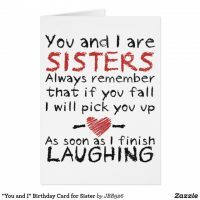 From funny uncle cards to cute animal birthday cards that you can add your own text to on the front of the card. 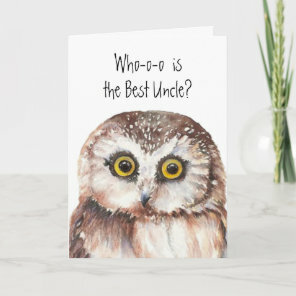 Add your uncles name and a sweet message inside the card and personalise to make it personal for him! 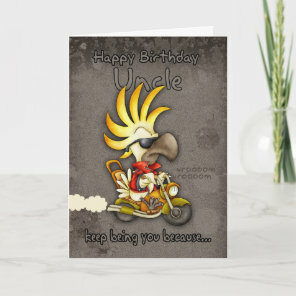 Take a look at the uncle gifts that we’ve also featured.